- Endless combinations of randomly generated levels that get tougher the further you go! - Choose and customize your own vehicle! 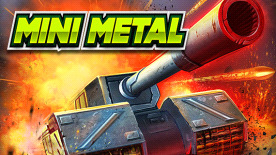 - Unlock and upgrade different powerful weapons! - Achievements to be won!